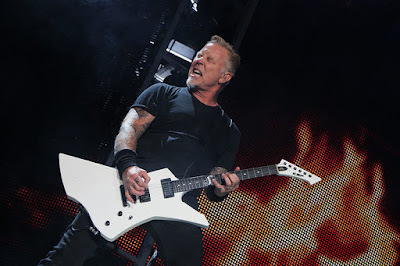 hennemusic streamed Metallica’s North American tour finale from Commonwealth Stadium in Edmonton, AB on August 16, and official video of the full show is available. The veteran metal band’s tenth album recently achieved platinum status in the US for sales of 1 million copies. Metallica will now enjoy a two-week break before launching a European arena tour at the Royal Arena in Copenhagen, Denmark on September 2.